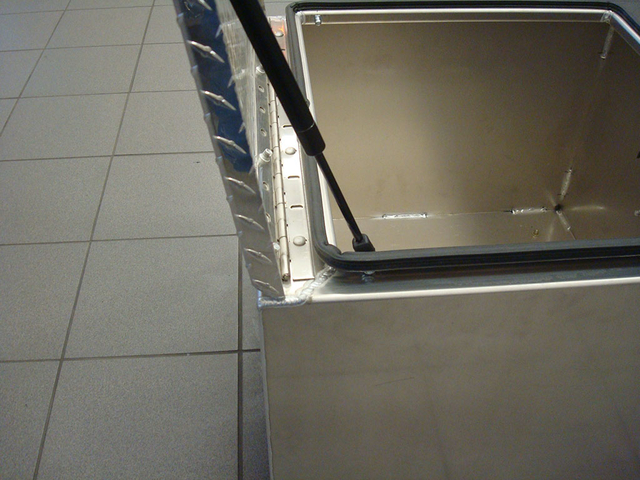 Our custom fabricated aluminum components are uniquely strong and well-designed. 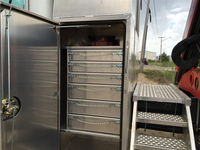 They range in scope from the one key component that would complement your existing rig, to our total platform, work area and storage solutions that we design and construct from the frame up. 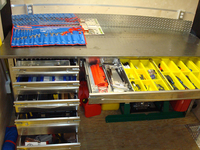 Each of our projects starts with our on-site CAD Department to ensure required specifications are precisely followed. 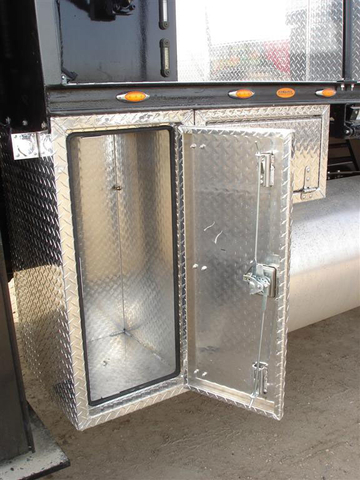 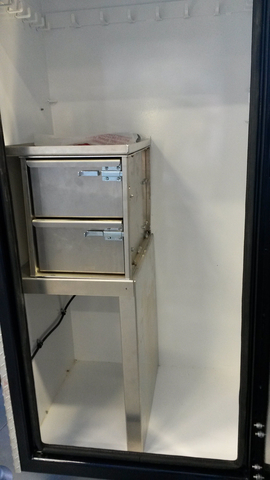 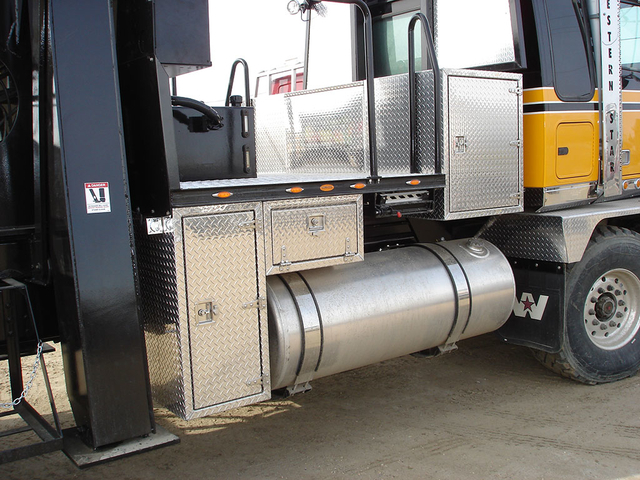 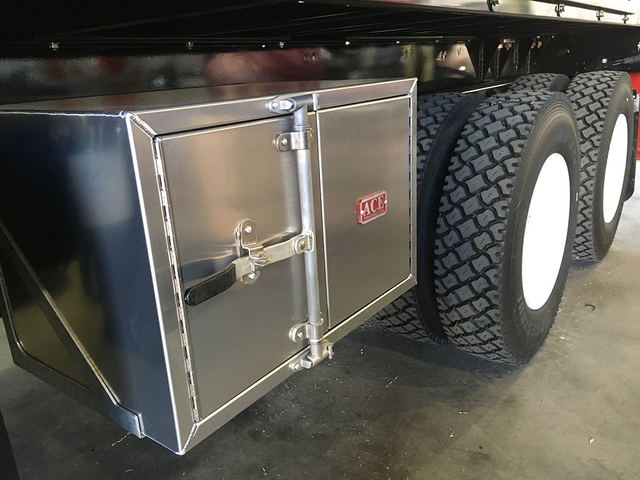 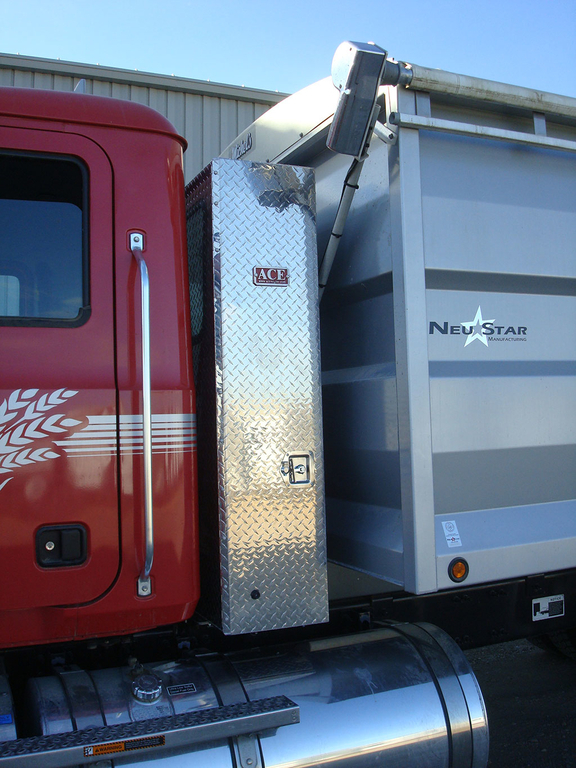 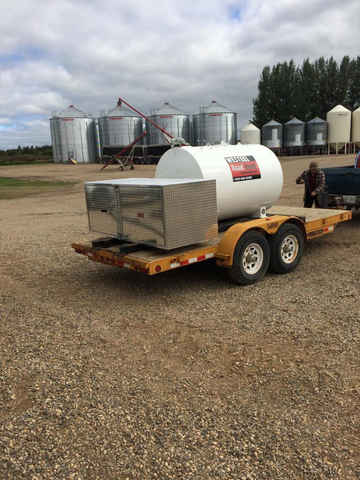 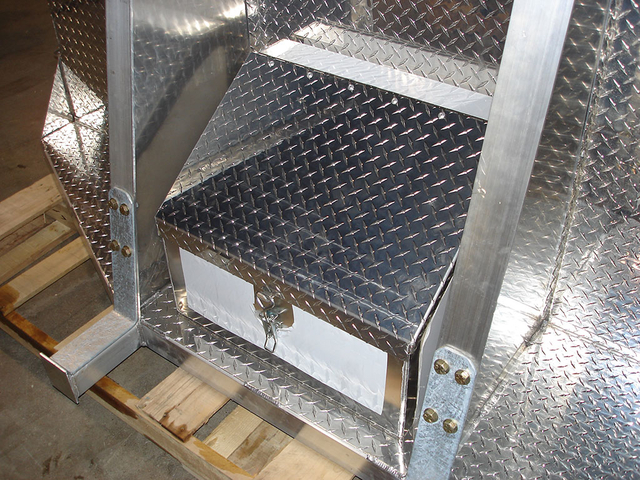 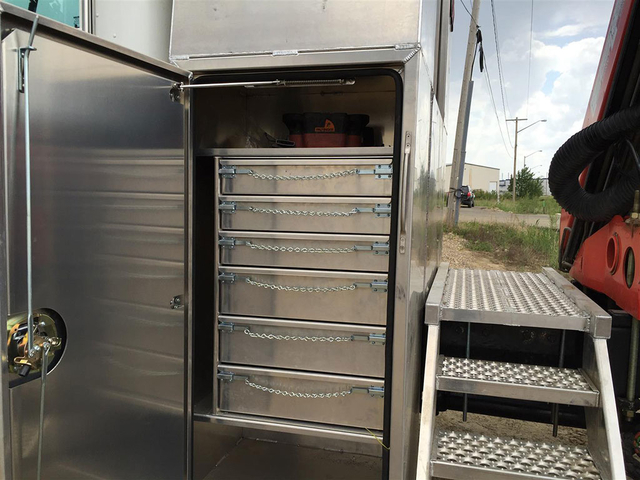 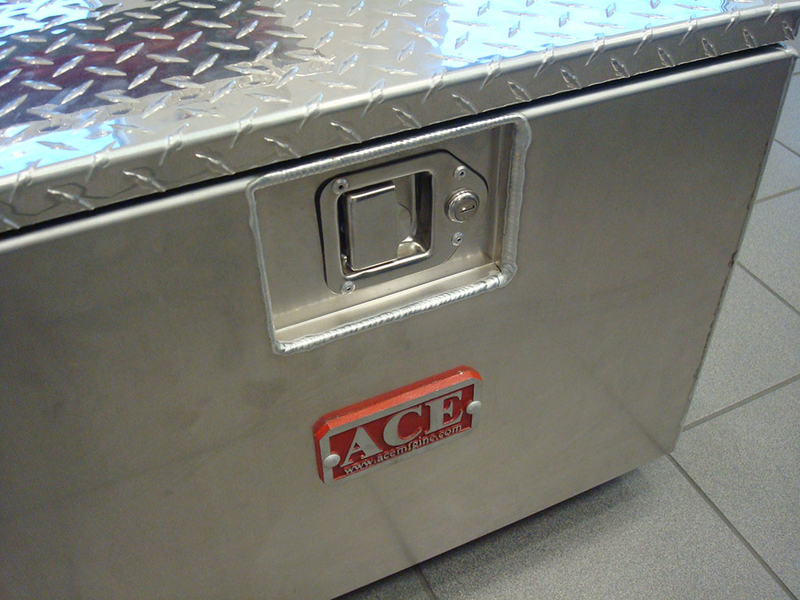 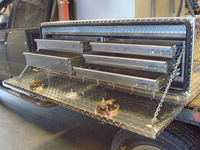 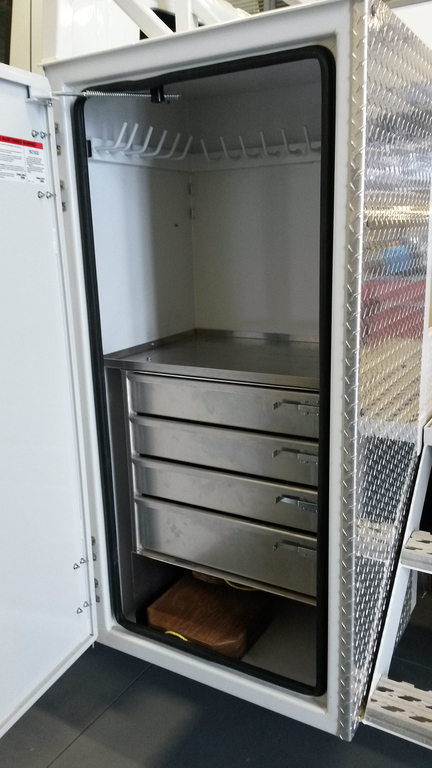 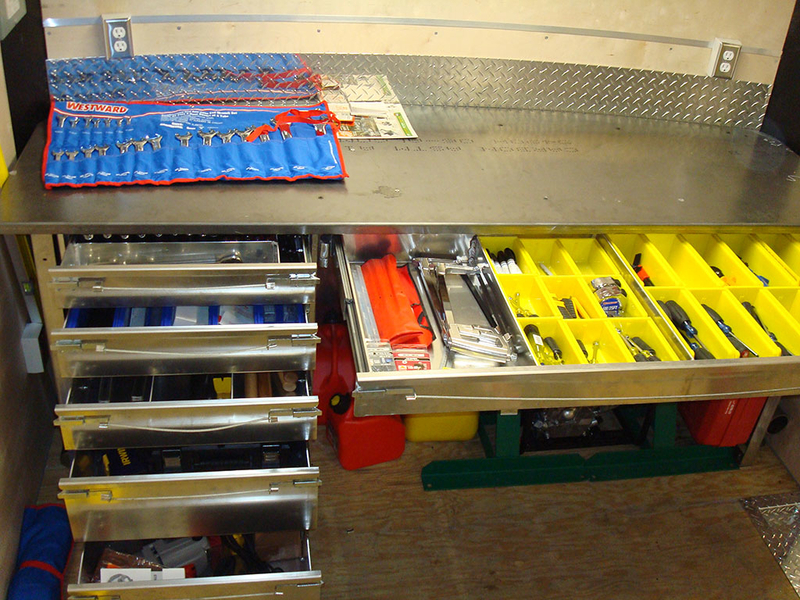 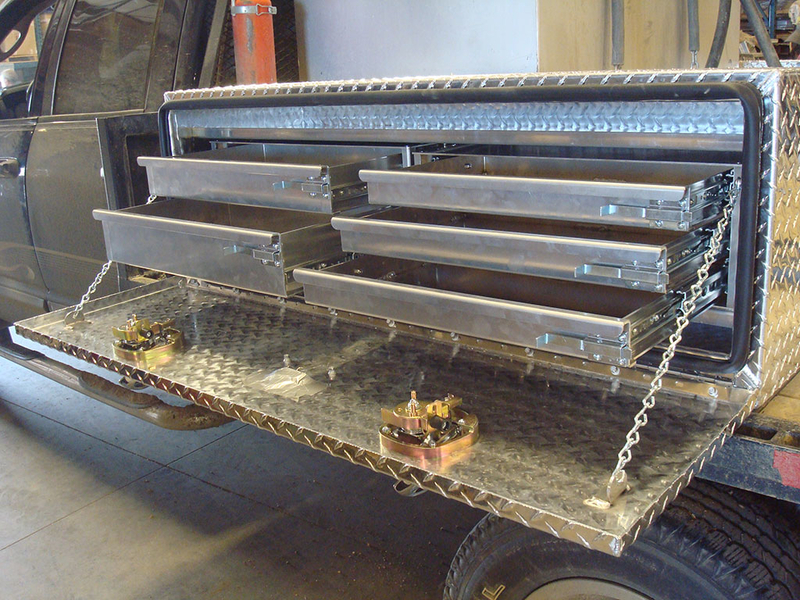 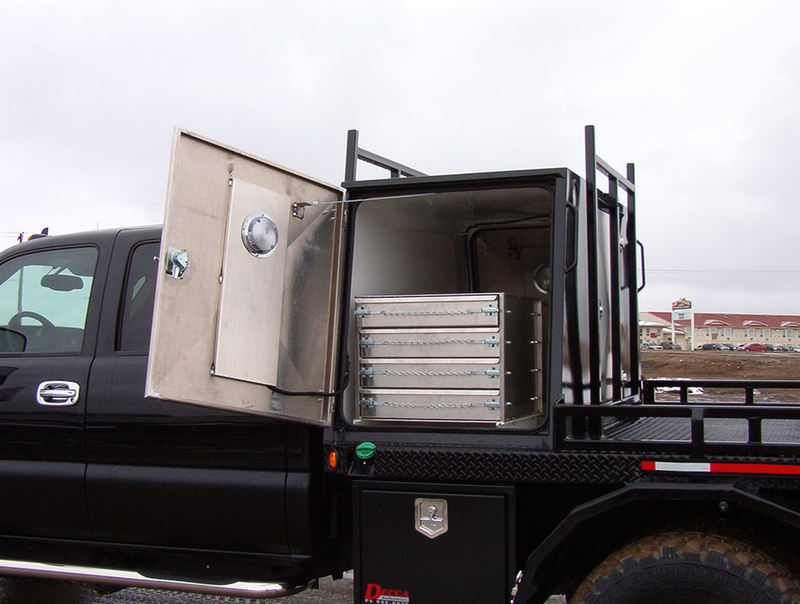 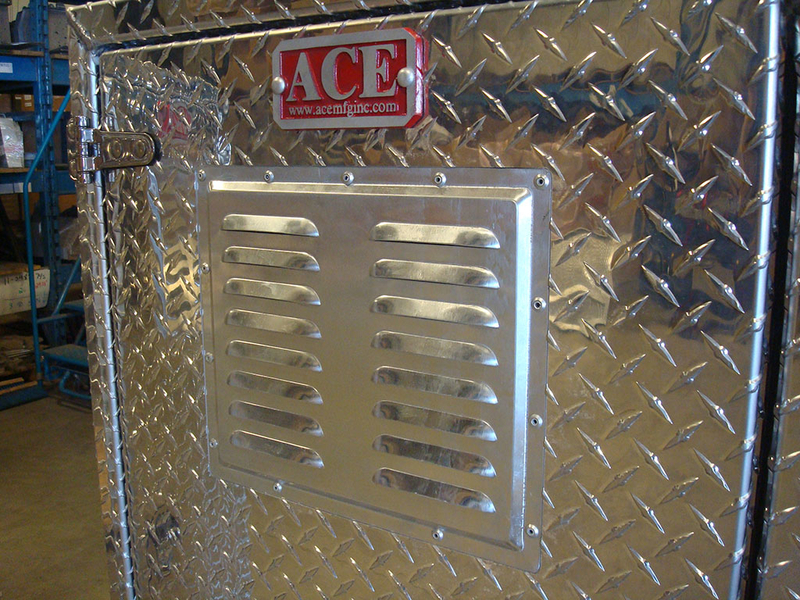 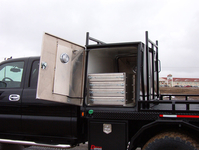 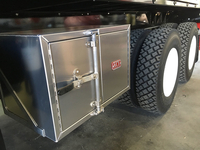 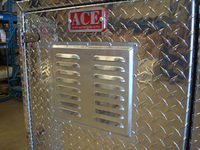 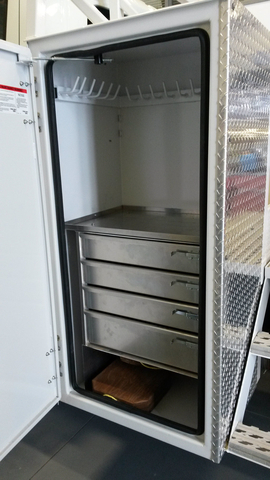 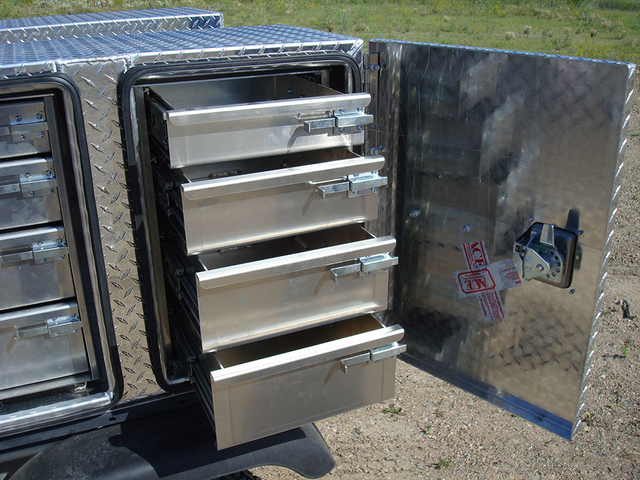 Cabinets and Lockers, from vehicle-mounted cabinets that can be built right into your vehicle to trailer-mounted Lockers, to Walk-In enclosures for mechanical equipment. 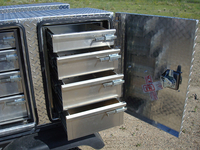 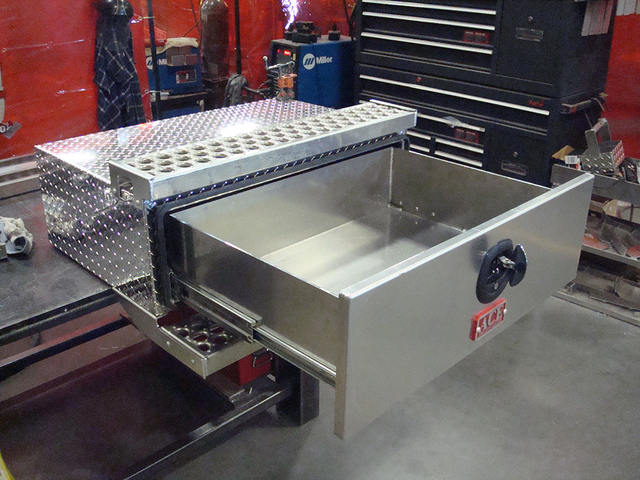 Heavy Duty Rig-Up Boxes for multiple positions and applications including Chest-Style boxes for frame and deck-mounted applications or Contractor Boxes with Multiple Compartments, Slide-Out Trays and/or Integrated Drawer Packs.